Continuing its legacy, the Phool Waloon Ki Sair, is back with a week-long celebration in the Capital to mend the differences between Hindu and Muslim communities. Picture from the past: A shehnai procession during Phool Waloon Ki Sair. 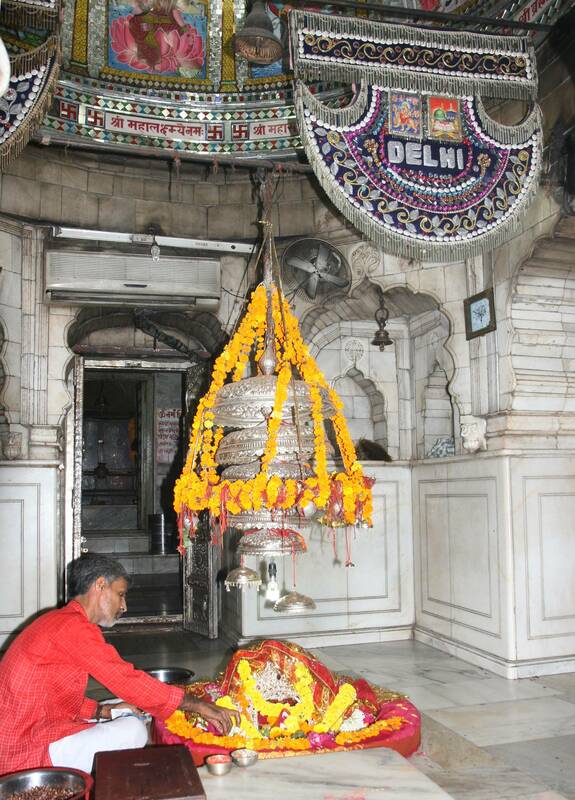 Delhi’s oldest secular festival, Phool Waloon Ki Sair, has managed to survive the test of time. The festival which was initiated by the Mughals in 19th century, has come a long way. It came to a halt though when the country was under the British rule. It was revived by Prime Minister Jawaharlal Nehru in 1961. Since its inception, the festival has been known for promoting peace and oneness among Hindus and Muslims. 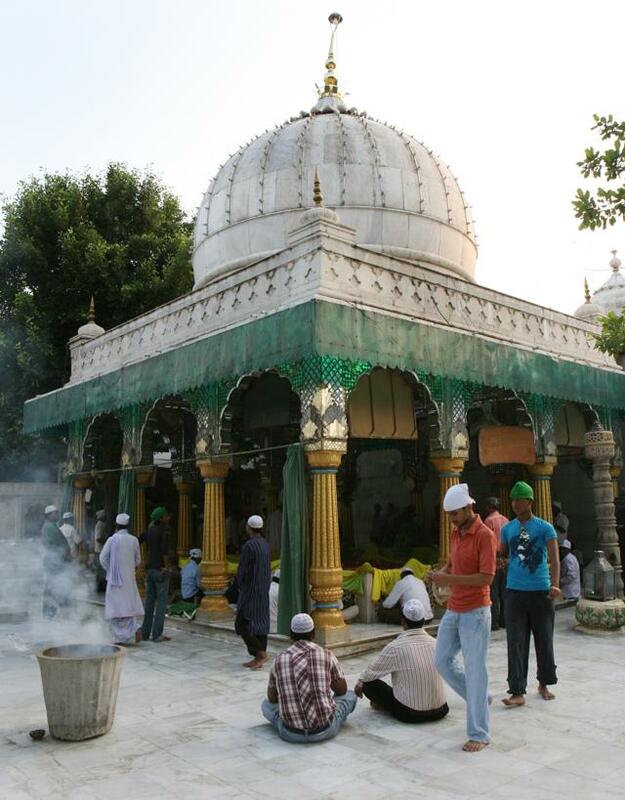 “Keeping the grudges aside, people from both the communities will visit the Dargah of Khwaja Bakhtiar Kaaki near Qutub Minar on October 20 to offer floral chadar and panka. The next day, they will head to the Yogmaya Temple in Mehrauli to offer a floral chatra and panka (fan),” says Kumar. The festival’s itinerary aims to showcase composite culture of the city. The festival which kick started on October 14 with multiple activities, will culminate with the offering-ceremonies on the last two days.